Four bedrooms, two full bathrooms, 2,000 square feet, for $255,000. Does this list look familiar? There’s a good chance it does, because these are the specs that the National Association of Realtors compiled about active duty military families and what the homes they prefer to buy look like in their Veterans and Active Military Home Buyers and Sellers Profile. Turns out, we buy bigger houses and more often than our civilian counterparts. Reading these points, it appears the group has a set of non-negotiables when searching for their next home to buy. Plenty of space at a reasonable price is pretty logical and not very surprising. However, this compilation didn’t mention other traditional non-negotiables, like school choices and commute time and how they affect the order of all important factors. Top priorities generally lie within the realm of budget, home size, school, commute, and location. But, each buyer’s non-negotiable list is of course customizable according to their preferences. Add in the must-haves for the home buying process, and the list of rankings changes even more. Buyers who've prepared a list of items in priority order of what is on the table for negotiation and what is off have a far easier time finding their ideal property. The following are some of the most popular non-negotiables during the home buying process and home search. Which are most important to you? Take note and then make a list! You really do need a real estate team you are comfortable with and trust. The first step for gathering professionals is interviewing real estate agents. The ideal agent is out there, but the search might take a few tries to create the perfect fit. If they're local to the area you’re hoping to live, start with your family and friends for recommendations. Clients who've had good experiences are passionate about their agents, especially if they’re veterans or military spouses. Plus, if they offer rebates, you could save money. Find out how in our post, Do You Know About These Rebates and Incentives for Military Home Buyers and Sellers? 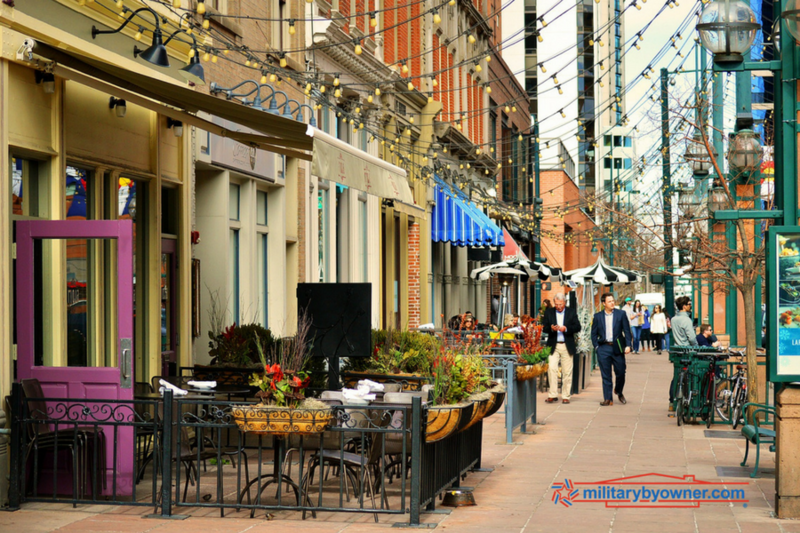 An agent with the Military Relocation Professional Certification from the National Association of Realtors has a strong understanding of what military clients need to successfully buy a home. These agents connect with what's most important for that client, a fast timeline, and a tight budget. If those are important to you, they should be important to your agent. One of the best reasons to work with an agent is their in-depth knowledge of the areas you’re considering buying a home. This information saves time, money, and potential heartbreak if a property is out of reach. An experienced agent is also an excellent source for directing clients to other reputable real estate professionals, such as mortgage lenders, home inspectors, and attorneys. 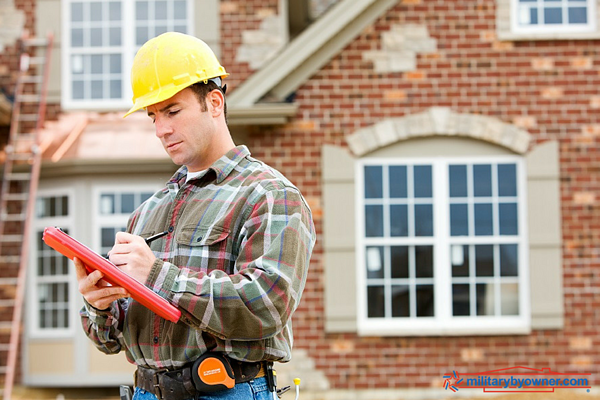 Should you have a home inspection? In really hot markets, home inspections are sometimes waived to close the deal. But, a typical buyer doesn’t have the coping skills or cash to take on a property without an inspection. This is why inspections are the general rule for buying a home. Although there are a few exceptions, your real estate agent will more than likely persuade you to hire a certified inspector to avoid costly repairs in the future. Keep in mind, a properly executed home inspection contingency in the purchase agreement allows buyers to walk away with their earnest money intact. 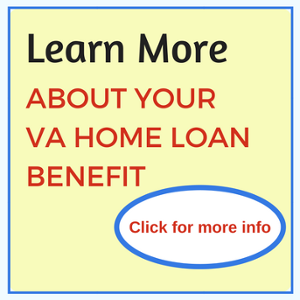 There’s a good chance that, as a military member, you’ll use your VA Home Loan benefit to purchase a home. This type of loan isn’t understood intimately by every lender. Your real estate agent has recommendations, but be prepared to ask the lender questions about the process, fees, and timelines. 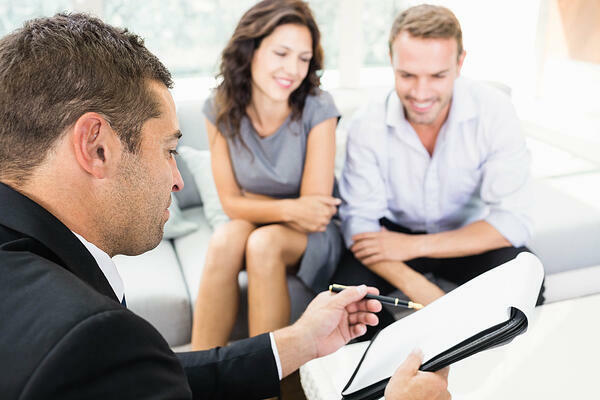 First time buyers-- the buying process is a whole new world, so find a pro who knows how to navigate the VA loan and who also has the patience to answer dozens of questions. Many non-negotiable lists have Budget written as #1. The amount of money you have to spend on a home seems simple enough, but while searching, the hard line might soften if holding tight to your budget isn’t your top priority. The lure of an updated master bathroom or two-car garage tempts even the strongest of budget believers. Staying fiscally responsible becomes even harder when the bank offers you a loan for an amount way more than you want to spend! The military doesn’t always work on your timeline. In fact, it rarely does. There are many reasons to expedite the home buying process (or, drag it out): school start dates, medical reasons, deployments. Each affects how important closing and move-in dates are. Availability is crucial for military families in many instances. You can’t leave it up to your real estate agent entirely to dig into your prospective new neighborhoods. They’ll give you plenty of real estate related numerical data, comps, and info as to whether it’s a buyers or sellers’ market, but you’re going to have to get in the car and sit behind the computer to do your own research. 4 Quick Tips for Your New Neighborhood Search gives you an advantage before you set out on foot to scope out the street. If it’s possible, take a casual walk that accidentally on purpose puts you in position to chat up existing neighbors. Neighbors love to be helpful! Reading neighborhood reviews, driving the streets, and tapping into criminal activity reports via state databases is all up to you. See: What Is Your Due Diligence as a Home Buyer or Renter? You’ve got to have a list of priorities prepared and stick with the one or two items that you cannot budge on. Be prepared for the home search to be much more emotional than the actual home buying process. This is why it's not uncommon for home buyers to walk into a house for sale and say that their chosen property “just felt like home.” They’ve practically signed the dotted line during the showing! Not everyone has the same priority list, and priorities change when faced with difficult choices, but having a strong grasp of what is not changeable is an insurance policy of sorts. Get more tips in our post Avoid These Emotional Mistakes When Buying a Home. You’ll be surprised as to what your list of amenities includes as your home shopping journey begins and what it contains when it ends. Prioritizing features is a great place to start, but there also has to be a bit of flexibility to find an entire home package that checks the majority of the must-have boxes. Potential home buyers often have several of these descriptions on their non-negotiable lists. 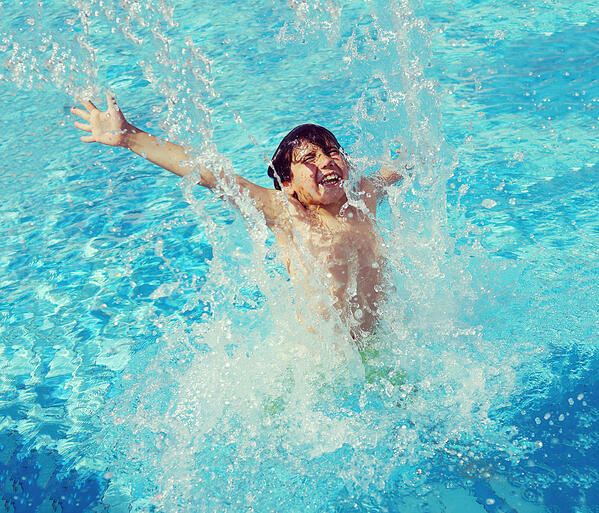 However, having a fixed list of amenities often makes the ideal property search unachievable. One person’s hour-long commute is a time to unwind and listen to novels. Another’s is an extra hour of aggravation and stress. Where do you land? And does this change your mind about available homes for sale? Keep in mind, the closer to work and popular destinations, the more likely the homes are priced higher. Even 10 to 15 minutes more commute time can offer a larger array of homes to choose from. When beginning a home search, most people envision a single family home with a spacious lot. Not because they absolutely require either of those options, but because it’s a traditional view of American homes. Realizing that this ideal isn’t perfect for everyone opens up many more possibilities. 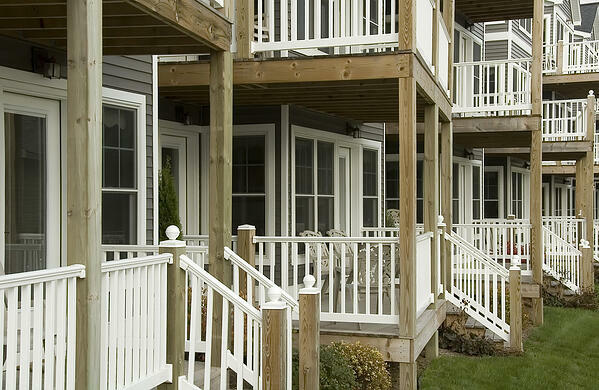 Townhouses and condos are typically more affordable and allow first-home time buyers more access to owning a property. Older buyers might appreciate the low maintenance and orderly yard care provided each month. Still, even families with children could benefit from options other than single family homes, especially if other quality of life factors rate higher on the non-negotiable lists. With little else to be officially in control of, many military families very purposefully choose their homes for access to the best schools, even in the middle of the school year. 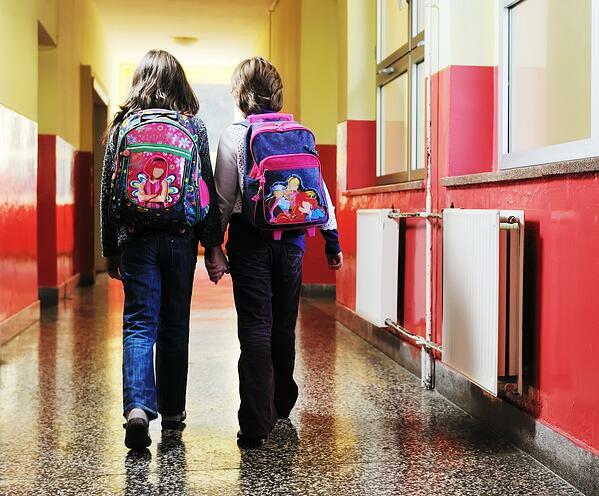 Advice for Military Families Moving Schools Mid-Year offers options to help kids relocate. Whether school is public or private, the idea of buying a home to bolster educational opportunities is pretty typical. Even those who don’t require the top schools keep this perspective in mind when considering a purchase because of the positive effects good schools place on surrounding properties and their resale and rental values. Military members have a unique slant to consider in their home buying process that the general population doesn’t always investigate: buying a house for future rental income opportunity. Purchasing a home with the option to rent in the future is common in a military buyer’s overall plan. Not only because PCS cycles are a short time span, every 2-3 years, but because service members think ahead in bigger chunks of time, 5 to even 10 years ahead. This would also be the case if the owner anticipated buying a property that suited their future beyond active duty time. Securing and living in a property for a few years, then renting, and eventually returning to the house is not uncommon. Read Buying a Home with Renting in Mind for more insight into the decision. Finally, some military find themselves in the real estate game and pursue buying properties as part of their overall wealth and income plan. Collecting rent from tenants who live in a desirable property could be a very lucrative opportunity if, as the owner, you are an ideal landlord and adhere to best practices. If this is your time to buy a home, the day is drawing near to make solid plans. A well laid out non-negotiable list, with a compatible list of flexible options, is the key to finding the perfect house. Real estate agents will suggest keeping an open mind to properties outside of your initial wish list, which is usually excellent advice, but maintaining the one or two points that cannot be questioned keeps the home shopping search on track. Don’t start searching for a new home alone! 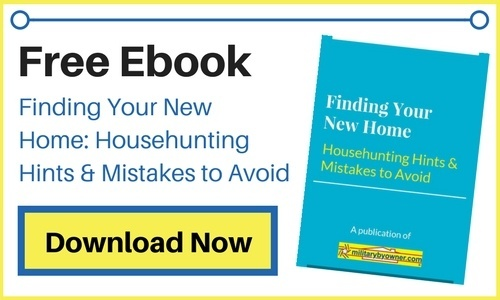 MilitaryByOwner has dedicated research and content specifically to help home buyers get through the process more informed and feeling confident.